– Page 2 – A head of Stroke is dedicated to assisting people grow stronger through Stroke. Atrial fibrillation (AF) is a major risk factor for stroke, making a person five times more likely to have a stroke. About 15 percent of all people who have strokes have AF, too. People who have been diagnosed with AF have already taken the first step to preventing AF-related stroke. Unfortunately, many New Zealanders’ who have AF don’t know it. Three out of four AF-related strokes can be prevented — if you are already diagnosed, beat the odds of having a stroke due to AF by understanding stroke symptoms, response and available treatments to control AF. What is AF and how is it related to stroke? Who is most likely to have AF? While it can occur at any age, AF is more common as you grow older. About five percent of people 65 years old have AF. One in every 20 people over the age of 70 has AF and it’s more common in those with high blood pressure, heart disease or lung disease. A normal heart beats 60 to 100 times per minute. Patients with AF can experience heartbeats as fast as 450 times per minute. Often, AF has no visible symptoms. Some people with AF describe fluttering, racing or pounding sensations in their chests. Others may only experience dizziness, fainting or lightheadedness during an episode. How can I tell if I have AF? The simple “Check Your Pulse” test can be done once a month. The test checks for an irregular pulse – a sign of possible AF. Ask your doctor to check as well. Remember you are checking for heart RHYTHM, not RATE. In other words you are checking for how your heart is beating and not how many times it beats in a 60-second period. Step 1. Turn your left hand so your palm is facing up. Place the first two fingers of your right hand on the outer edge of your left wrist, just below where you wrist and thumb meet. Step 2. Slide your fingers toward the centre of your wrist until you find your pulse. Step 3. Press your fingers down onto your wrist until you feel your pulse, being careful not to press too hard. Move your fingers around until the pulse is easy to feel. Step 4. Feel you pulse for 60 seconds. Don’t count the beats. Just pay attention to whether the rhythm seems regular or irregular. A regular pulse will feel even and consistent. An irregular pulse will feel erratic and unpredictable. Most AF-related strokes could be prevented with anti-coagulation treatments, yet up to two-thirds of AF patients who had strokes were not prescribed anti-coagulants or blood thinners. Anticoagulation can reduce the risk of first stroke by 68 percent. There are several reasons why current drugs are not being prescribed including interactions with diet and other drugs, the necessity for frequent blood tests and monitoring and concerns about increased risk of bleeding. But, there are new drugs on the horizon that may have fewer complications and will eliminate the monitoring issues associated with current treatments. The goal for treating AF is to restore the normal, regular rhythm of your heart. Often, this can be done with medications or the use of electrical stimulation. If these efforts are not successful, AF treatment concentrates on protecting you from the blood clots that could travel from the heart to the brain, causing strokes. To reduce the risk of stroke, doctors can prescribe clot-preventing medications, which can greatly reduce stroke risk if taken properly. Check out http://afib.co.nz/index.html for further information on treatments, explanations of Afib and to hear a pod cast by Harvey White talking on the risks and treatments of AF. Check out http://www.bpac.org.nz/BPJ/2011/october/af.aspx for further information on treatments, management and the types of Afib. Common AF symptoms:Heart palpitations.A sudden pounding, fluttering or racing sensation in the chest, sometimes referred to as “butterflies”.Dizziness or feeling light-headed. A thorough heart check-up at the doctor includes testing for blocked blood vessels and irregular heart rhythms, including AF. Because AF, like high blood pressure, cholesterol and some other heart diseases, often has no outward symptoms, the only way to confirm the presence of AF is to perform an electrocardiogram (ECG). 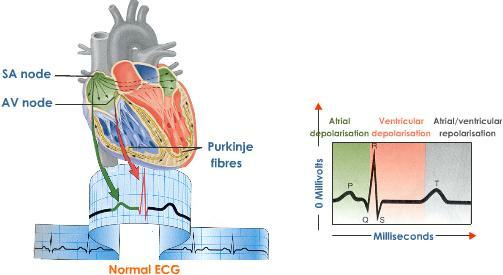 During an ECG, sensitive electrodes are placed on the chest. These electrodes pick up the electrical impulses generated by the body that cause the heart to beat. The impulses are sent to a T.V. screen or a piece of paper called an ECG strip. 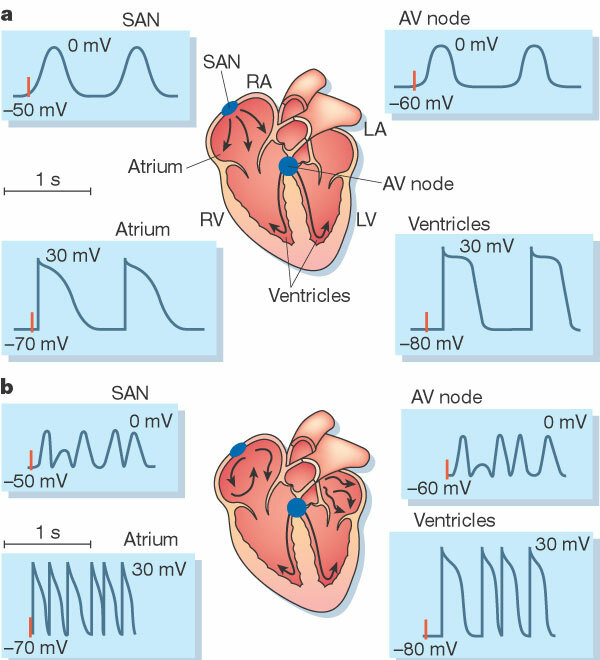 By examining the specific pattern of electrical impulses, a doctor can determine whether a patient has AF. Doctors may choose to treat this form of heart disease by prescribing medication or by an electrical shock to the chest to return the beating back to normal. “A Head of Stroke” is dedicated to those affected by Stroke re-contributing to their community. We aim to provide impartial educational information on Stroke prevention, awareness, the effects, rehabilitation, reconnection, tips and tricks that can benefit those most affected by Stroke. This is a New Zealand Web site. Its content is intended for New Zealand resident use. Kannel W, Wolf P, Benjamin E, Levy D. Prevalence, incidence, prognosis, and predisposing conditions for atrial fibrillation: population-based estimates. Am J Cardiol 1998;82:2N-9N. Lip G. Stroke in atrial fibrillation: epidemiology and thromboprophylaxis. J Thromb Haemost 2011;9 (suppl 1):344-51. People with diabetes are up to 4 times as likely to have a stroke as someone who does not have the disease, mainly because many people with diabetes have health problems that are also stroke risk factors. In New Zealand (total population 4.3 million with 70% Caucasian, 7.9% Maori, 5.7% Asian, 4.4% Pacific peoples, 7.8% mixed, 3.8% unspecified) the Ministry of Health estimates that 210, 000 people will be affected with diabetes by 2010. Estimated diabetes prevalence data for 2010 in persons over the age of 15 of different ethnic groups are as follows: South Asians 12.4%, Maori 7.8%, Pacific peoples 11.6%, Caucasians 5.3% and a national average of 6.1%. Diabetes is a disease that affects a person’s ability to move blood sugar, or glucose, out of the blood and into the cells where it is used as the body’s primary source of fuel. There are 2 types of diabetes, Type I (insulin dependent) and Type II (non-insulin dependent). 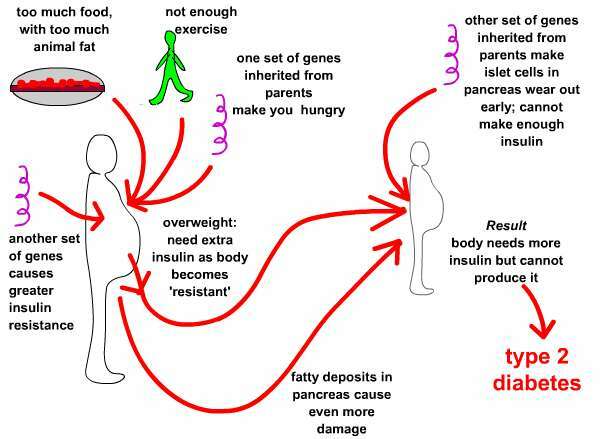 Type I diabetes usually emerges in childhood and is characterised by the body’s inability to produce enough insulin. Insulin is the hormone the body uses to convert sugar, starches and other food into energy needed for daily life. Type II diabetes is more common. More than 90 percent of New Zealanders with diabetes have Type II diabetes. With Type II, the body is able to produce insulin, but tissues develop a resistance to it and blood sugar levels rise above normal. It generally develops during adulthood and may escape notice for some time because many symptoms of the disease frequent urination, excessive thirst, extreme hunger, unusual weight loss, increased fatigue, irritability and blurry vision seem harmless. How is diabetes linked to stroke? 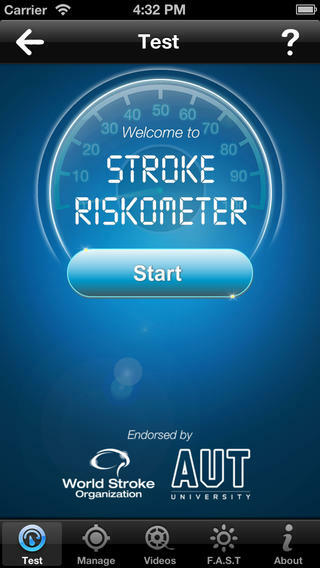 Many people with diabetes have health problems that increase their risk for stroke. Uncontrolled high blood pressure, or hypertension, is a major risk factor and leading causes of stroke. As many as 2 out of 3 adults with diabetes have high blood pressure. Heart attack and atrial fibrillation (a type of irregular heart beat) are also common among people with diabetes, and both increase the risk for stroke. Many people with diabetes also have high cholesterol, increasing their risk for stroke. Build-up of LDL cholesterol, sometimes called the “bad” cholesterol, can block blood vessels and reduce blood flow to the brain. Any time blood flow to the brain is decreased, the risk for stroke increases. Brain damage may be more severe and extensive if blood sugar is high when a stroke happens. Careful regulation of blood sugar, either with insulin or blood sugar-lowering pills, can help. Being tested for diabetes is quick and easy with the help of a doctor. A doctor’s office will collect a blood sample and then check blood sugar levels with a fasting plasma glucose (FPG) test. High blood sugar levels may signal diabetes. Both types of diabetes can be controlled, reducing the risk of long-term health problems such as stroke. Type I is treated by closely monitoring blood sugar and taking daily shots of insulin. Type II, which is worsened by obesity, can frequently be controlled through weight loss, exercise and changes in eating habits. Daily insulin injections are not always necessary. The good news? Stroke risk can be reduced by managing diabetes — it’s never too late to better manage personal health with a doctor’s help. Foot Care: Inspect feet daily for signs of trouble. Have foot sores or calluses checked by a doctor or podiatrist. Eye Care: See the eye doctor at least once a year. Diabetes can lead to eye disease, but there are treatments available if problems are caught early. Dental Care: See the dentist every six months. Excess blood sugar in the mouth makes it a good home for bacteria, which can lead to infection. Be More Active: Physical activity can lower blood sugar, blood pressure and cholesterol; help insulin work more effectively; improve blood circulation; and keep joints flexible. Eat a Healthy Diet: Eat smaller portions, more fruits and vegetables, and foods that are high in fiber. Also, watch salt, fat and sugar intake. “A Head of Stroke” is dedicated to those affected by Stroke re-contributing to their community. We aim to provide impartial educational information on Stroke prevention, awareness, the effects, rehabilitation, reconnection, tips and tricks that can benefit those most affected by Stroke. This is a New Zealand Web site. Its content is intended for New Zealand resident use. Cholesterol is a soft, waxy fat (lipid) that is made by the body. It is found in the bloodstream and in all of your body’s cells. The body needs cholesterol to form cell membranes, some hormones and vitamin D.
Cholesterol is also found in some foods, such as eggs, meats and dairy products. Because cholesterol does not dissolve in the blood on its own, it must be carried to and from cells by particles called lipoproteins. There are two main types of lipoproteins: low-density lipoproteins (LDL) and high-density lipoproteins (HDL). LDL is often called the “bad” cholesterol. It can cause plaque build-up. 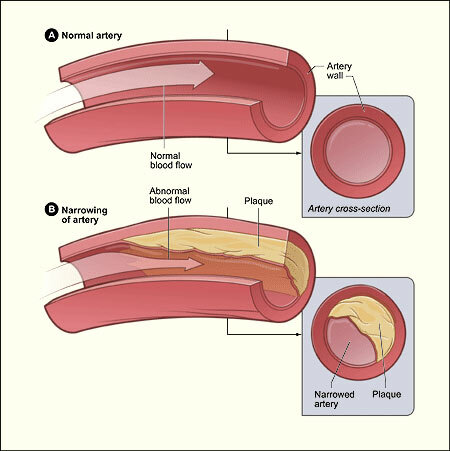 Plaque is a thick, hard substance that can clog arteries. 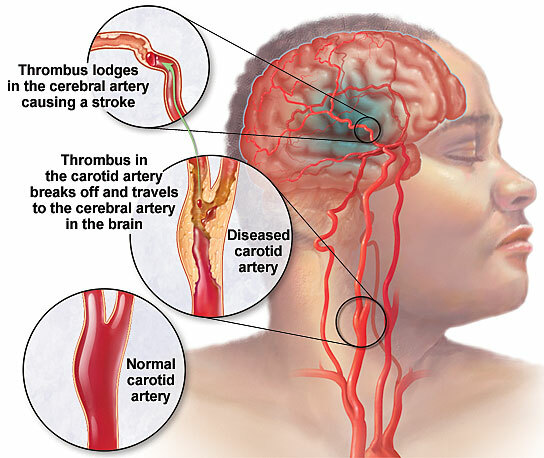 Recent studies show that high levels of LDL and triglycerides (blood fats) raise the risk of ischemic stroke. Plaque can also increase risk of a transient ischemic attack (TIA) where stroke symptoms go away within 24 hours. The second main type of cholesterol is high-density lipoprotein (HDL), often called the “good” cholesterol. High levels of HDL may reduce stroke risk. How does cholesterol affect stroke risk? Many things can affect cholesterol levels. Some can be changed and some cannot. Diet — Foods high in saturated fat and cholesterol can increase cholesterol levels. Weight — Being overweight can increase your cholesterol levels. Exercise — People who are not active tend to have higher cholesterol levels. Family History — If someone in your family has high cholesterol, you are more likely to have high cholesterol. Age — Most people experience an increase in cholesterol levels until about the age of 65. 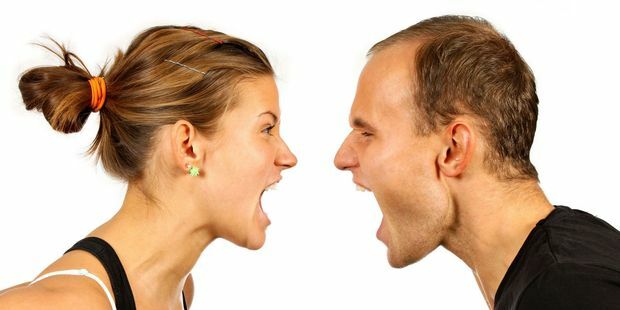 Gender — Women under age 50 tend to have lower cholesterol and those in menopause have higher levels. How often should I be checked for high cholesterol? All adults age 20 and older should have their cholesterol checked at least once every five years. Cholesterol should be checked more frequently in men older than 45 and women older than 55. People with a family history of high cholesterol should be checked more often. People who have high cholesterol should be checked more often. What can I do to manage my cholesterol? Eat low-fat foods especially foods low in saturated fat. This includes vegetables, fruits, lean meats such as chicken and fish, low-fat dairy products and a limited number of egg yolks. Bake, broil, steam or grill your food (instead of frying). Add fibre to your diet, including whole grains or dried beans. 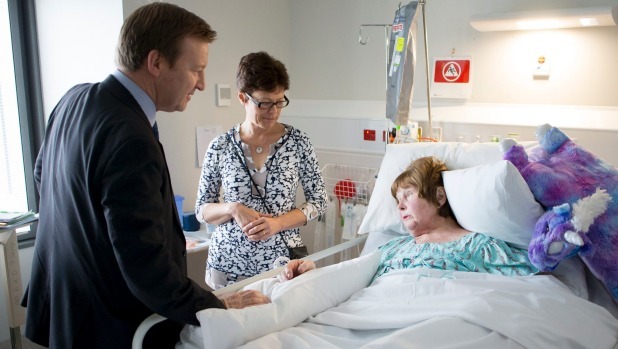 A Head of Stroke” is dedicated to those affected by Stroke re-contributing to their community. We aim to provide impartial educational information on Stroke prevention, awareness, the effects, rehabilitation, reconnection, tips and tricks that can benefit those most affected by Stroke.